Well the England vs Belgium match was rather dismal. 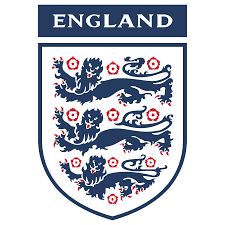 I was hoping to get a good look at how England fared against a better team, but with both teams swapping out the majority of their main players, it was difficult to really see what to make of England and I think we played fairly well anyway despite the defeat. Next match is Tuesday against Colombia. I think Colombia have been quite poor in the group stages, so they should be easy enough to beat if England play as well as they did in their first two matches.